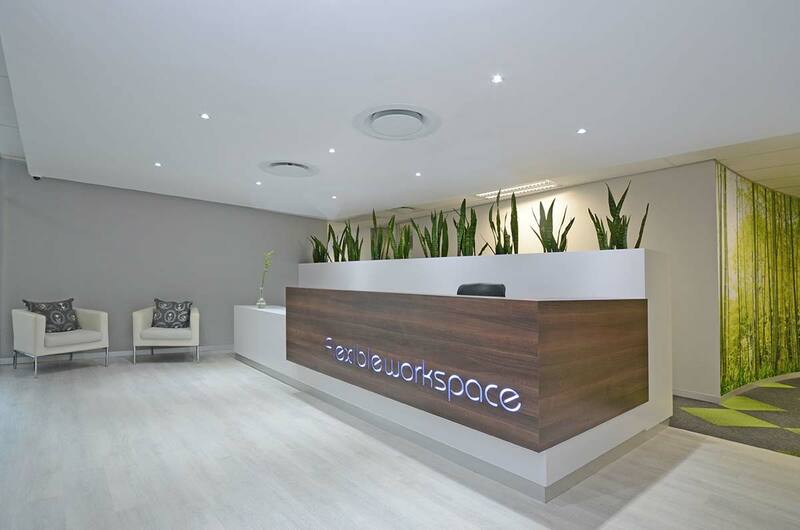 Great rates on fully serviced and furnished office space in the heart of Sandton CBD. Fully serviced offices at Beacon Rock, 21 Lighthouse Road, situated in the heart of the retail, office and residential hub of Umhlanga Rocks overlooking the Indian Ocean. Flexible Workspace is a provider of fully serviced offices and virtual offices in prime locations in Johannesburg, Midrand, and Durban. Our fully furnished and equipped offices offer immediate availability with flexible terms. Enhance your company image with a prestigious business address while you work from virtually anywhere. Serviced offices provide a number of advantages over traditional office space. For a fraction of the cost of renting, furnishing and staffing an office, consider opening a Virtual Office for your business. Well equipped boardrooms allow you to impress your clients while ensuring a personal, professional feel.